Posted on Friday, November 20th, 2015 at 2:39 pm. IBF bantamweight world champion Randy Caballero (22-0, 13 KOs) will make his first title defense this Saturday. Caballero will defend against current IBF interim bantamweight world champion Lee Haskins (32-3, 14 KOs) of the United Kingdom. The bout will take place on the undercard of the main event featuring Saul Alvarez vs. Miguel Cotto. The site of the event will be the Mandalay Bay Hotel & Casino, Events Center, in Las Vegas, Nevada. The bout will not be aired on the HBO PPV telecast. Caballero won his world title more than a year ago but has been sidelined due to an injury. He is fully recovered now ahead of his first title defense versus Haskins this upcoming Saturday. The IBF interim title became available because of the injury to Caballero which Haskins won versus Ryosuke Iwasa of Japan this past June. haskins will now look to defeat Cabellero so he can remove his current interim champion tag. This will be the second consecutive British fighter that Caballero has faced. 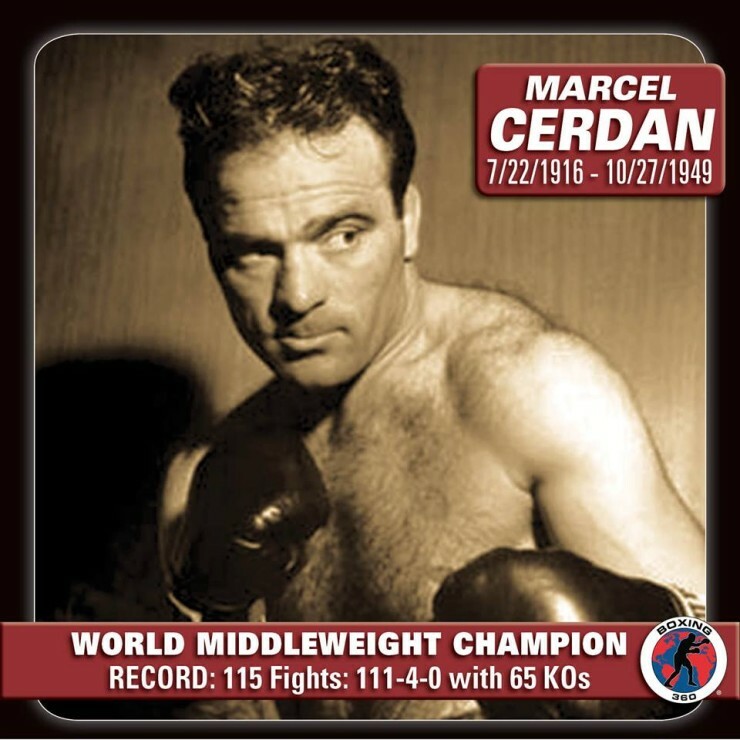 He defeated former champ Stuart Hall in his last fight to win his world title. Caballero has showed some amazing poise for a young fighter in his last few fights. Both of those fights were on foreign soil. He defeated Hall in Monaco which is much closer to Hall’s native UK than Caballero’s Southern California. The fight before that he defeated the much more experienced Kohei Oba in the latter’s native Japan by decision no less in a final world title eliminator. Timing in boxing can play an important role in the growth of a fighter’s popularity. 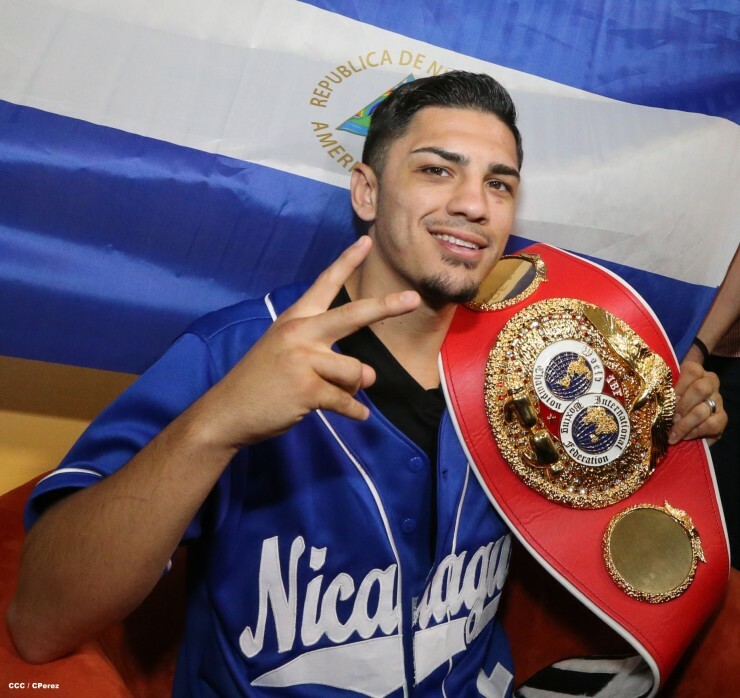 The recent emergence of unbeaten world champion Roman Gonzalez on the major premium network has put Nicaragua back on the boxing map. Caballero who is Nicaraguan as well has the opportunity to continue that trend. A dominating win over Haskins could certainly open some eyes that Caballero is a champion to watch for future fights. No win situation for Arthur Abraham Saturday?